We are what we eat, and what we wear. We need somewhere to live, some means of communicating with each other, and we all try to balance work with leisure. Food, clothing, shelter, work, leisure, communication - together these things are part of the fabric of our lives. 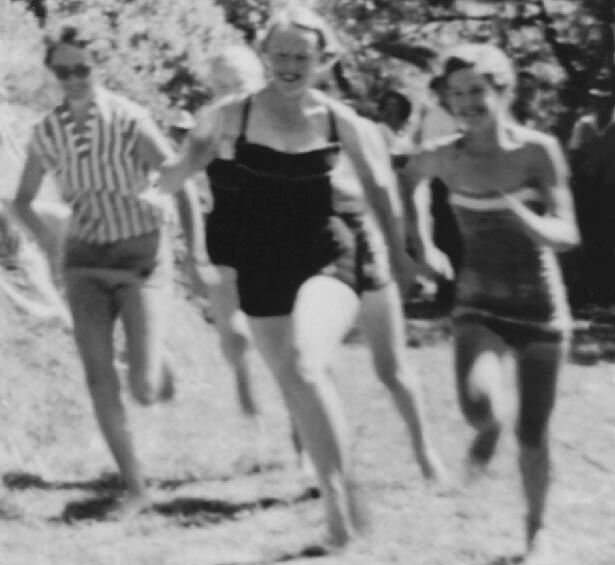 Here's a look into some features of the everyday life of New Zealanders in the 20th century. These images come from Archives New Zealand, home to government records. Its photographic collection covers the years from the 1860s to the early 1990s. It is much more than simply an official government record of New Zealand. The images offer a glimpse into 150 years of New Zealand's social, cultural and political history. We have 8 biographies, 3 articles, related to Life in the 20th century.